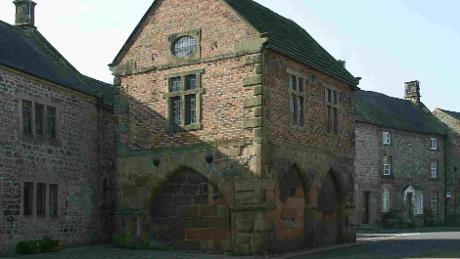 Winster Market House was the first property to be acquired by the National Trust in the Peak District in 1906, for £50. It is a lovely brick built listed building and is now an information room with interpretation panels and a scale model of Winster village. Admission is free, and the building is usually open during daylight hours.